Welcome to the latest edition of our weekly newsletter. In this week's email we look at a ridiculous record set on the PGA Tour over the weekend, we have a tutorial video from Andy Sullivan, and we also look at the most underused club in your golf bag. Enjoy the read. 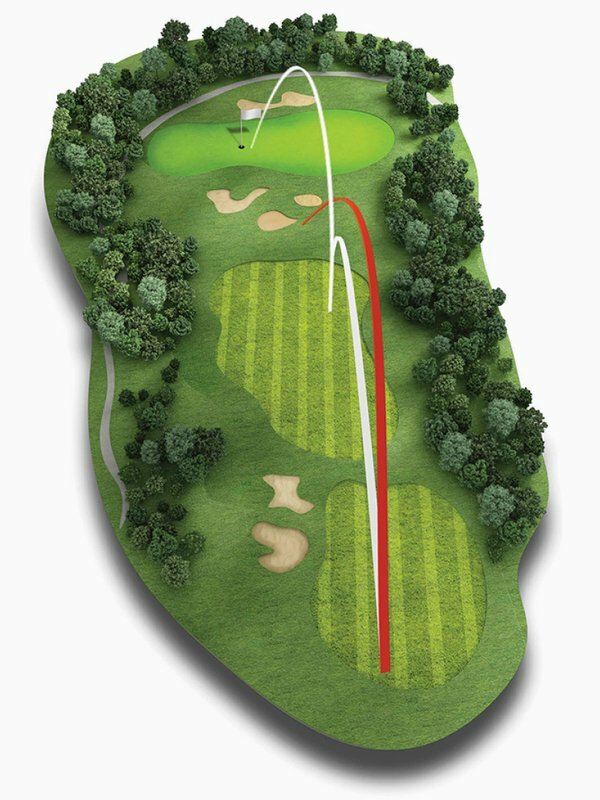 Here's how to strike your fairway woods pure. If you would like to stop topping your fairway woods, get the ball up in the air or simply improve the overall strike then this training should really hit the spot. If you're still struggling with this, then make sure you come and see us at Canterbury GC. To book a lesson either come in-store or give us a call on 01227 453532. We've had a recent success story from one of our members from Canterbury GC. Huge congratulations to Andy Williamson who has recently been cut by seven shots. 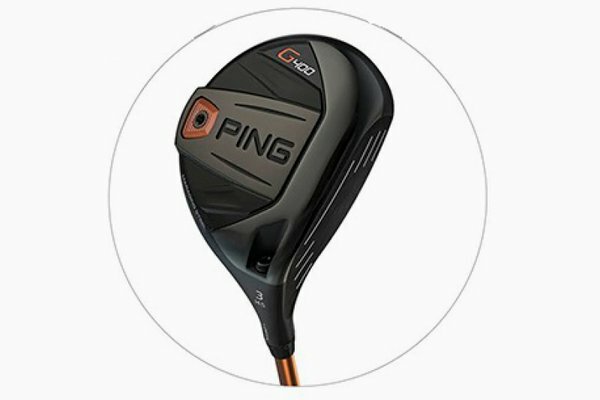 This has been helped by our professional team as Andy recently had a custom fitting and purchased the new PING G400 driver. If you would like to book a custom fitting, come and see us in-store or call us on 01227453532 and we will make sure that you're using the right clubs suited to your golfing needs. 18 holes in how long? Slow play and rounds regularly taking over four hours is a problem across the world, and if you watch any golf on TV you’ll be well aware that it can be over five hours before professionals eventually walk off the 18th green. That said, this weekend saw a record on the PGA Tour for the fastest ever round, recorded by Wesley Bryan who completed his final round in just one hour 29 minutes – and shot a two-under 69 in the process. To put things into perspective, the group behind Bryan was on the 8th hole at the time he birdied the 18th. Quite impressive. 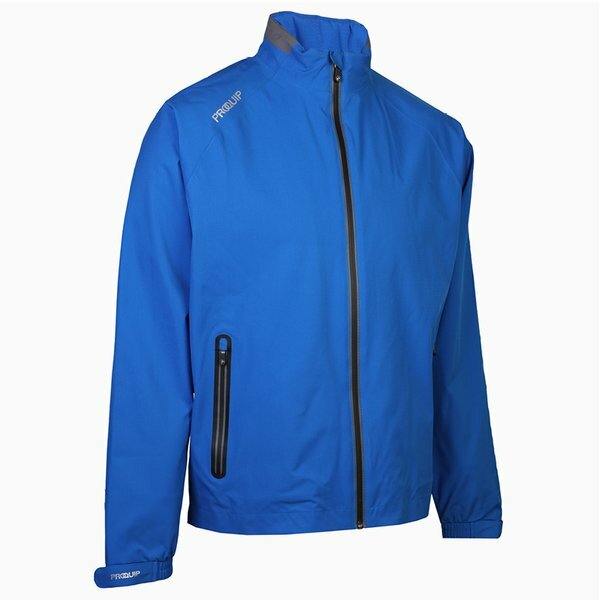 When it comes to finding out how far you have left to the green or to a particular hazard, you’ll find it hard to beat Garmin’s GPS devices - and they have something for everyone. If you prefer wearable technology then you have the choice between the extremely popular X40 band and S20 watch, both of which provide precise distances to the front, middle and back of the green as well as activity tracking information such as steps and distance travelled. In the handheld category the impressive Approach G30 touchscreen device comes with full-colour mapping, which allows you to view the entire hole as you play. We’ve had a lot of success with the new PING G400 fairways that were launched to fly further than PING’s previous models but without sacrificing the forgiveness you need. Click on the image above to learn more about the different options available. 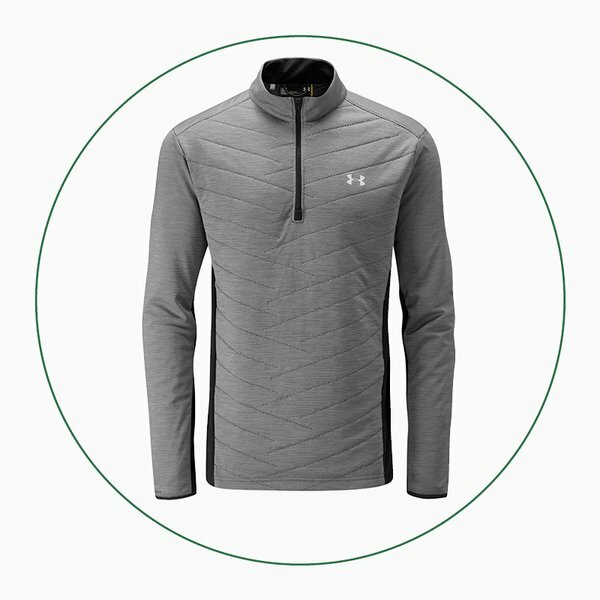 We think you’ll love the styling of this lightweight quilted top that uses ColdGear Reactor material to provide insulation and Storm technology to repel water so it can be worn as your outer-layer when needed. Do you prefer the feel of a brushed fleece fabric on your skin? 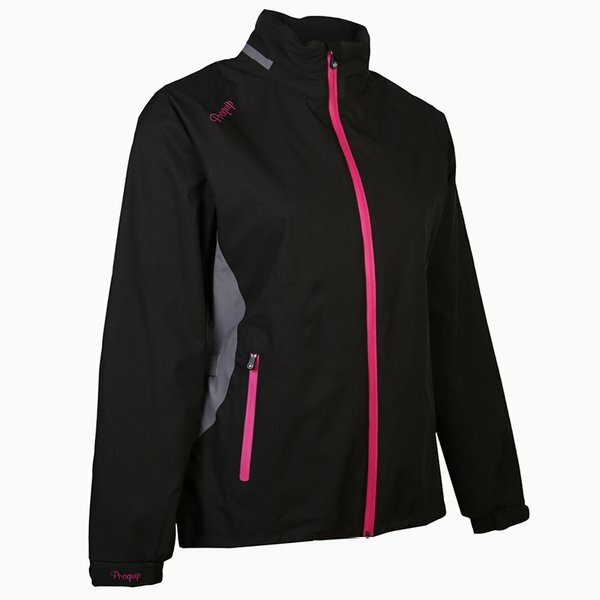 This lightweight top has just that, but still has Storm technology to repel rain on the outside, as well as ribbed cuffs and hems for a more tailored fit. 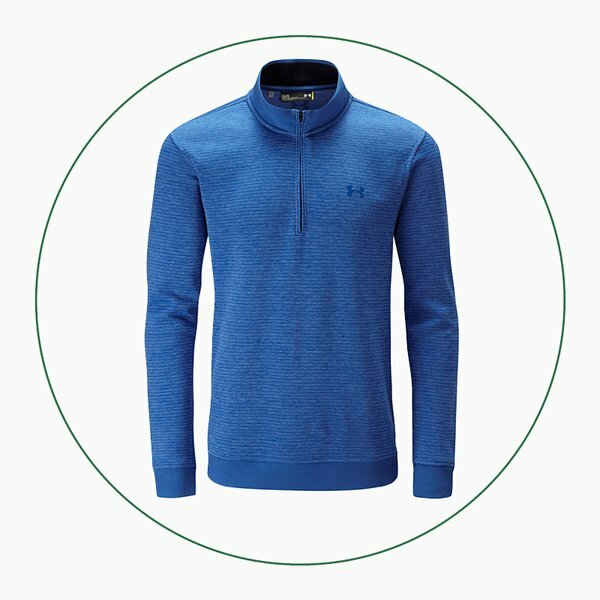 ProQuip is one of the world’s leading manufacturers of golf weatherwear, having provided clothing to more Ryder Cup teams than any other brand. 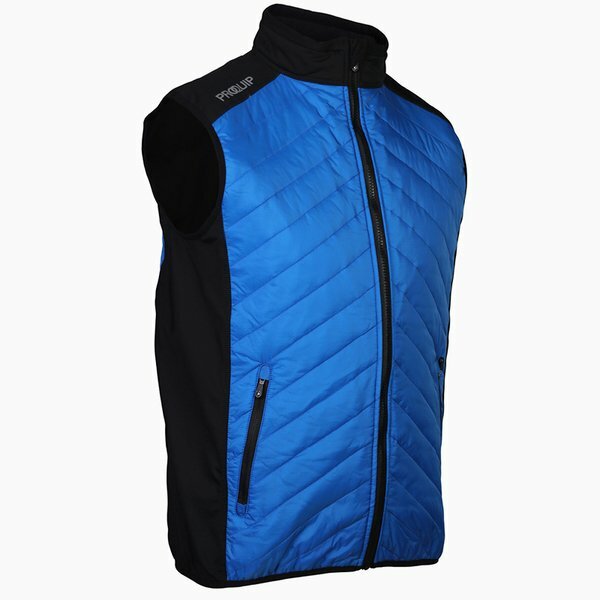 We’ve just taken delivery of their stylish new Pro-Flex EVO collection in store; comprising of men’s and ladies waterproof jackets and trousers, men’s quilted jackets and gilets, as well as a merino lined sweater. Click on the products below to learn more about this modern range.